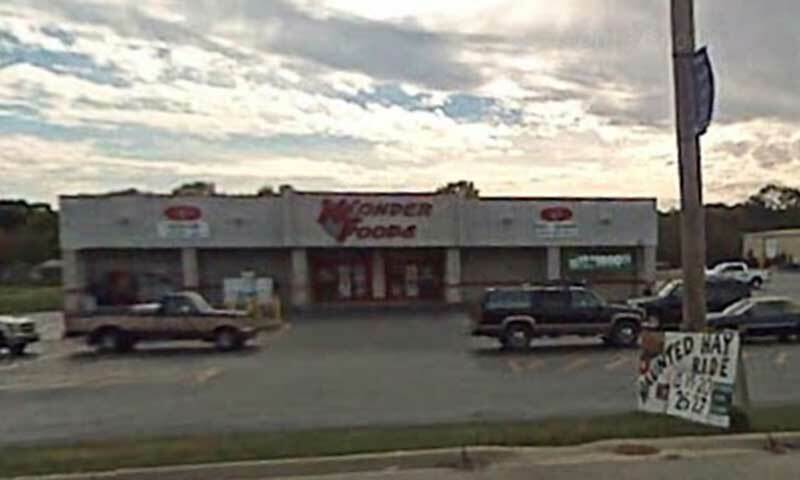 Check Out the weekly specials before shopping at Wonder Foods! Full Service Grocery Store. Website Open 7 days a week, 6:30 am- 9 pm.